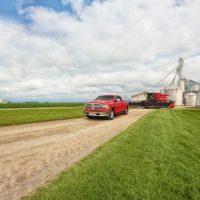 Ram has announced the launch of the Ram Harvest Edition which is the company’s first agricultural-market-specific truck and is visually distinguished by two new colours; Case IH Red and New Holland Blue both of which are used for farm tractors and other agricultural equipment manufactured by subsidiaries of CNH Industrial. 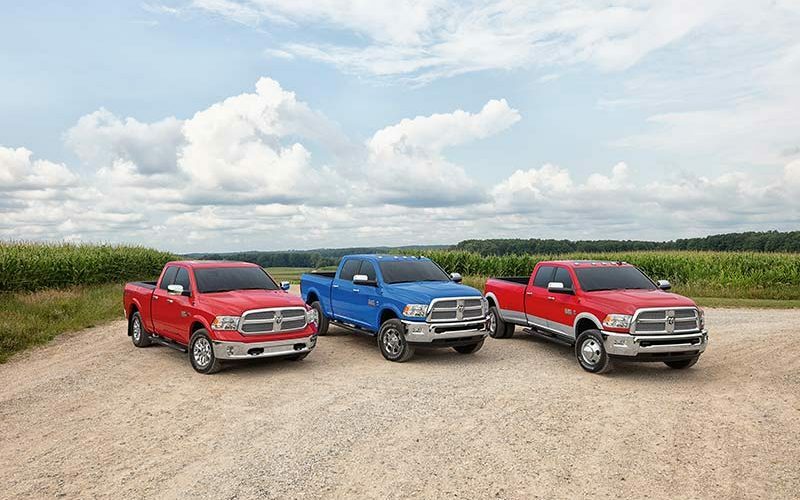 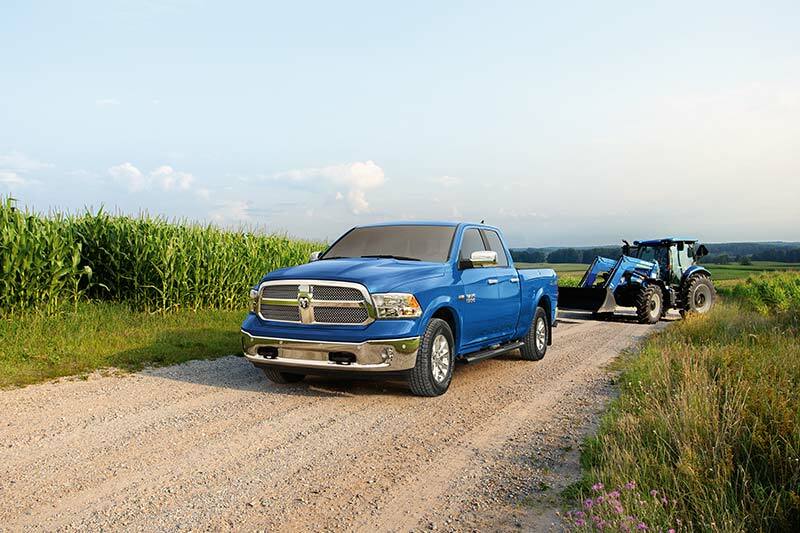 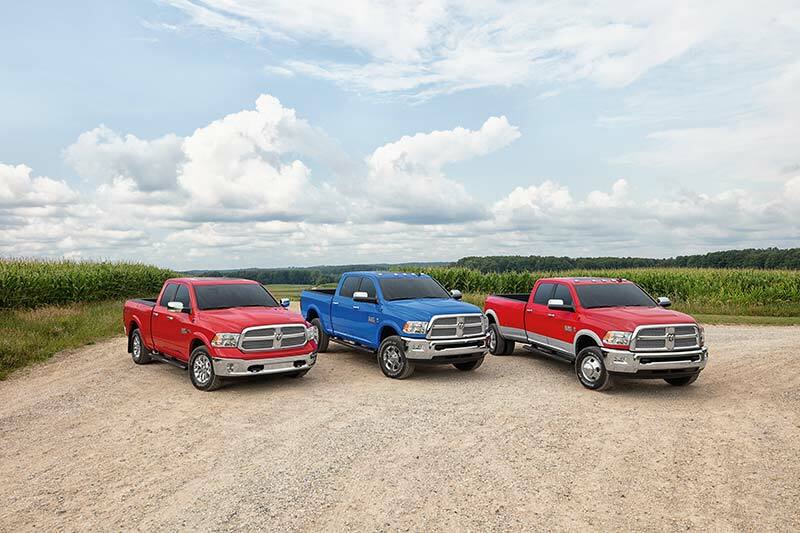 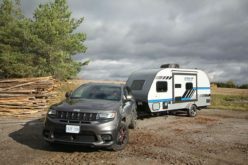 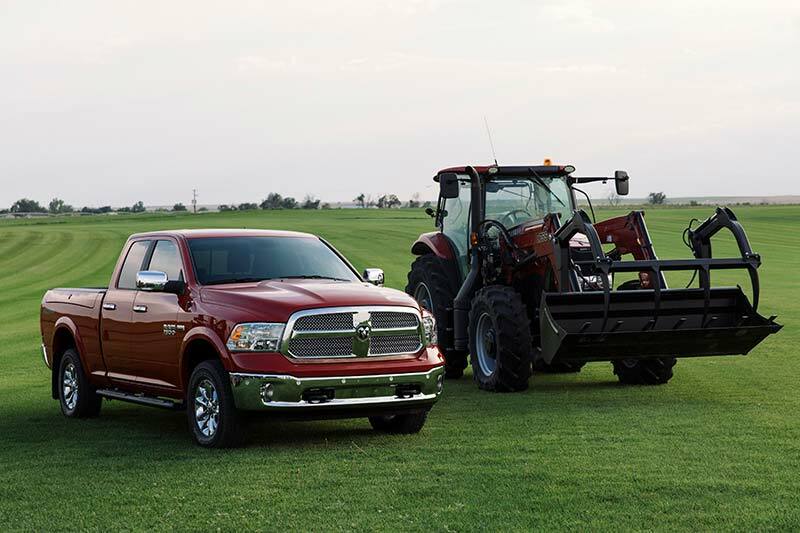 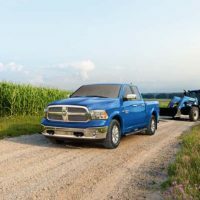 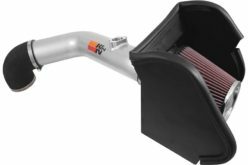 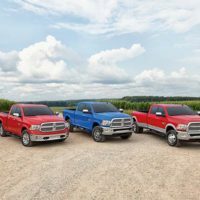 The Harvest Edition will be available across the Ram 1500, 2500, 3500 lineup in all box and cab configurations with any of the 5.7L HEMI V8, 6.4L HEMI V8, and 6.7L Cummins Turbo Diesel engine options. 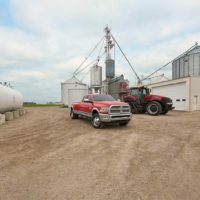 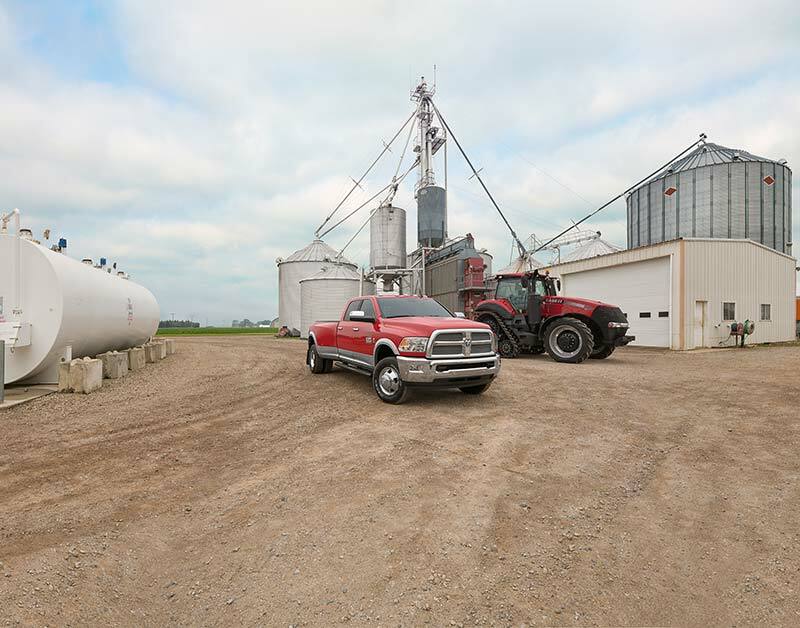 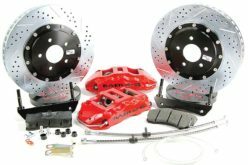 The trucks are loaded with features that are designed for work including a ride-height increase of one-inch and aggressive tires which are used to help owners navigate rough farm roads and pastures. 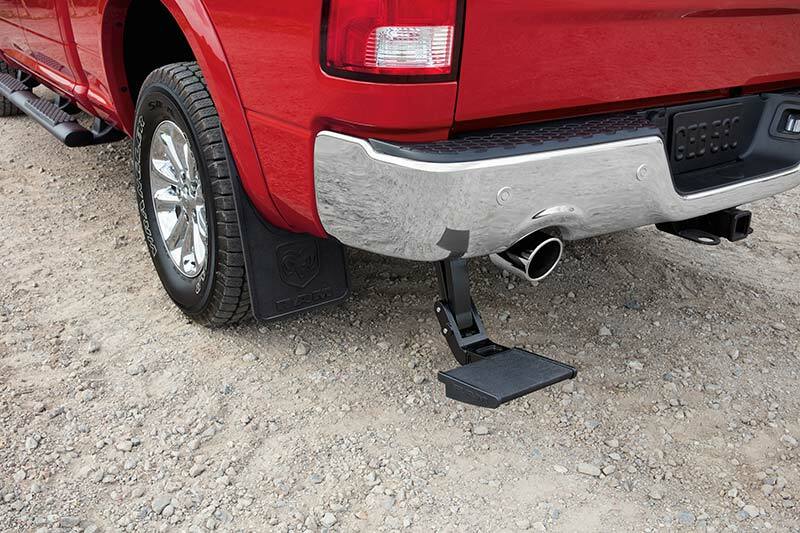 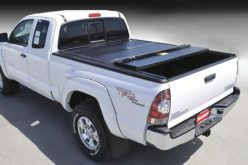 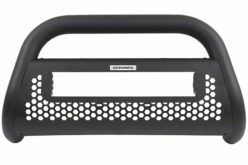 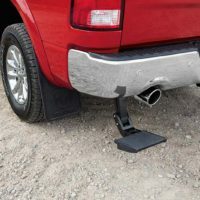 Also included in the special edition trucks are black tubular side steps, a durable spray-in bedliner, fold-out bumper step and mud flaps, rubber floor mats and skid plates. 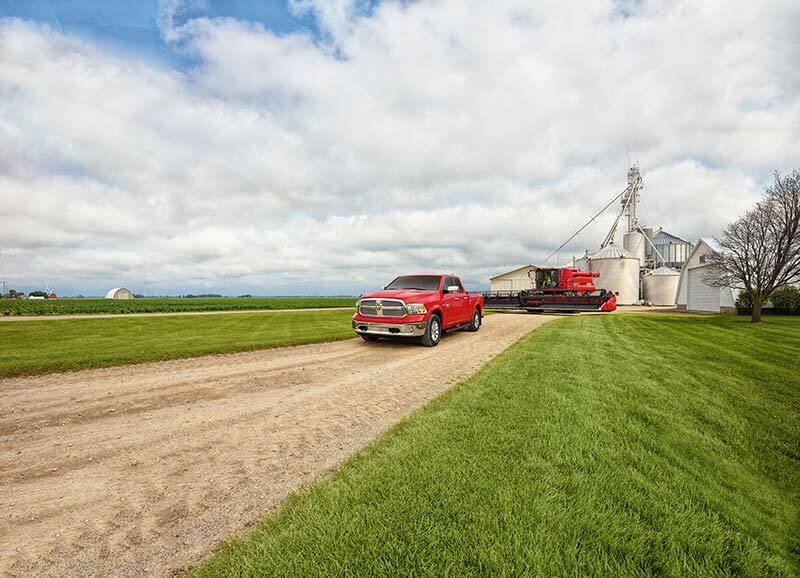 Additionally the Harvest Edition trucks come standard with the Uconnect 4C multimedia centre with 8.4-in. 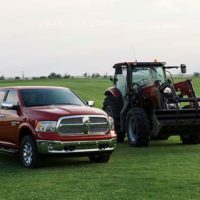 touchscreen, navigation, 4G Wi-Fi, Apple CarPlay and Android Auto. 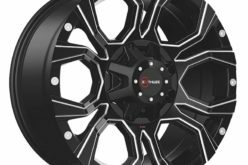 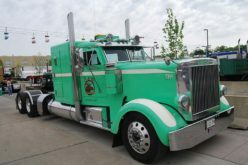 In addition to the new colours, the trucks will also be offered in Bright White and Brilliant Black Crystal Pearl and will go on sale in the third quarter of 2017.